Why Gesture Controlled Robot for your kid? Amazed by your kid's intuitiveness with mechanical systems? And does your kid enjoy playing motion controlled games in your phone? How about helping your kid build his/her very own robot that can be controlled with hand gestures?. Yes, you can do it right from your home. And this is the right course for it. Gesture controlled robots also known as accelerometer controlled robots, are capable of taking commands from a user's hand gestures and actuate accordingly. 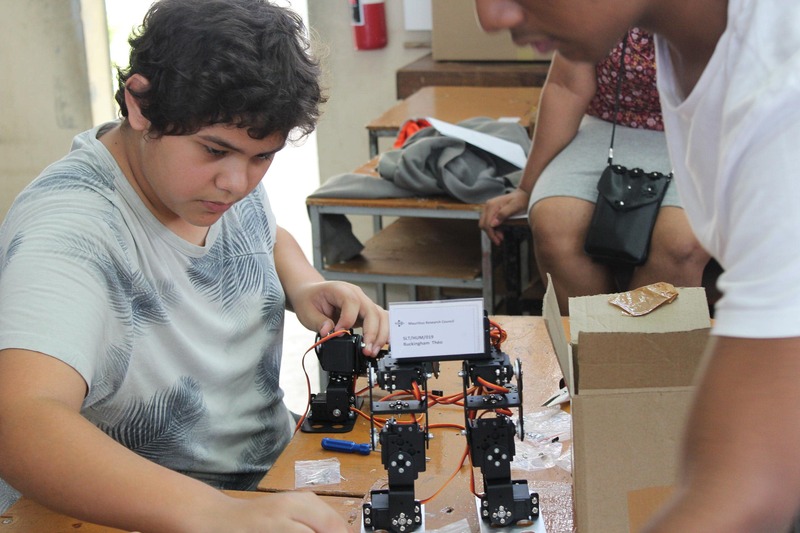 Through this school robotics project-based course, your kid will learn to build his very own Gesture Controlled Robot that can be controlled via hand gestures with the help of an ADXL-335 accelerometer sensor. To ease your kid's programming learning experience, the course is equipped with scratch based block programming modules that make programming the robot super easy. So you need not require any prior programming experience to help your kid to build this Gesture Controlled Robot. Learn: What are gesture controlled robots? 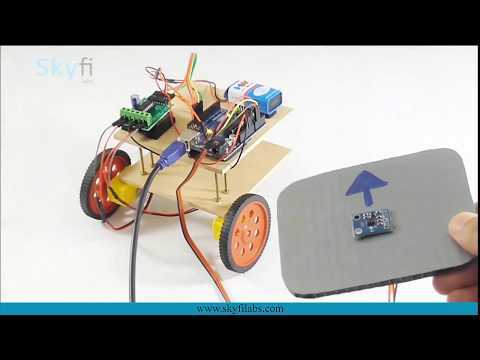 How can your kid build this Gesture Controlled Robot project? How to build a Gesture Controlled Robot? Login to our online learning portal will be provided instantly upon enrollment. The portal will have video lectures, tutorials, and quizzes required to build the Gesture Controlled Robot. Kits are well tested and shipped to your doorstep in 24 Hours. Use the kit along with the online portal to complete the project at your home itself. How much time do we have to complete the Gesture Controlled Robot? What will be in the Gesture Controlled Robot kit that I will receive?